$100 Rebate on qualifying Hunter Douglas Window Fashion Purchases. Rebate savings are available on select styles, January 13 through April 9, 2018. 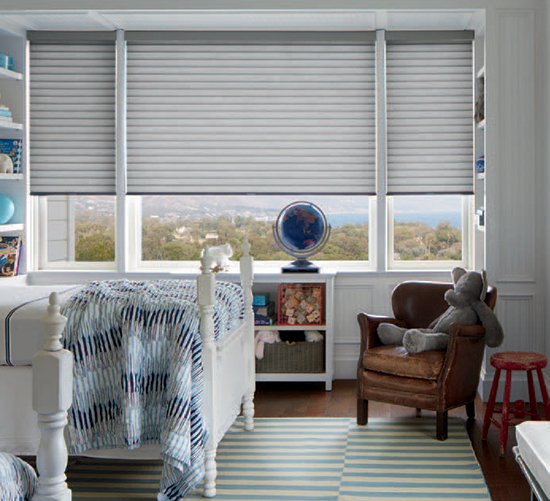 Prown's is pleased to be an authorized Hunter Douglas Showcase dealer carrying their full line of Indoor Shutters, Designer Roller Shades, Solar Screen Shades, Pleated Shades, Honeycomb Shades, Roman Shades, Woven Wood/Bamboo Shades, Plantation, Vertical, and Mini Blinds. From real wood to faux wood, from metal to vinyl, and a gorgeous and huge selection of choices in color, design, light filtering etc. We offer fresh takes, creative ideas and smart solutions for window fashions for most any budget. Aberdeen, Allenhurst, Atlantic Highlands, Belford, Cliffwood, Colts Neck, Deal, Eatontown, Elberon, East Keansburg, Fair Haven, Ft. Monmouth, Hazlet, Highlands, Holmdel, Interlaken, Keansburg, Keyport, Leonardo, Lincroft, Little Silver, Locust, Long Branch, Matawan, Middletown, Mon. Beach, Navesink, Neptune, Neptune City, New Monmouth, Oakhurst, Ocean Twp, Ocean Port, Port Monmouth, Red Bank, Rumson, Sea Bright, Shrewsbury, Tinton Falls, Union Beach, Wanamassa, West End, West Long Branch.